1 OWNER FULL BMW SERVICE HISTORY!! 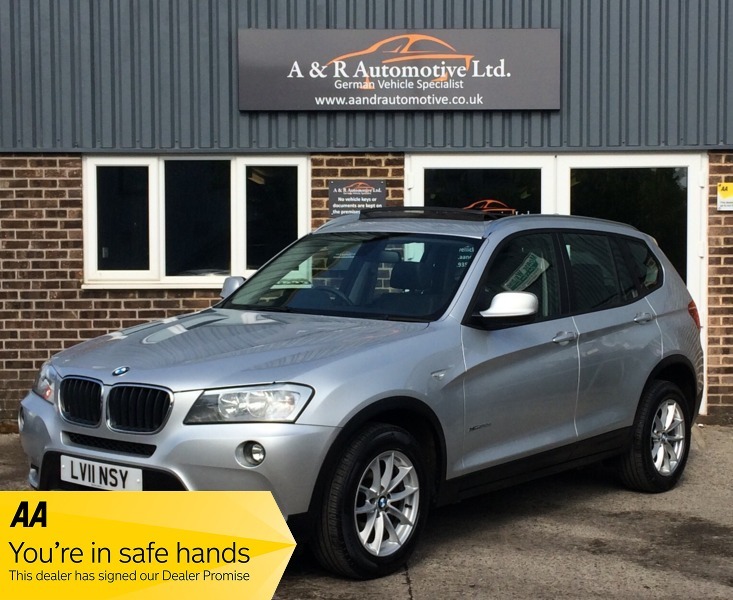 This BMW main dealer part exchange looks fantastic in Silver with full Black Leather and Panoramic sunroof. It comes with a full service history 2 keys and a new MOT without advisories.